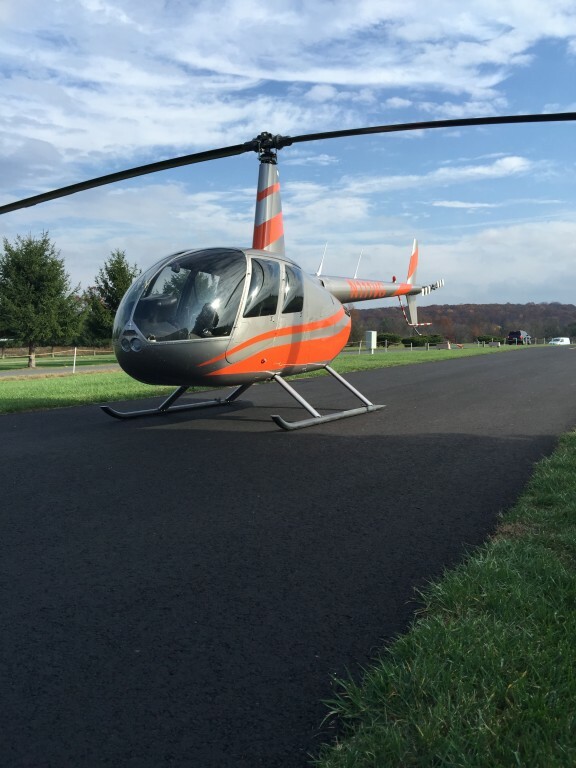 Platinum Helicopters offers a full range of helicopter charter services to fit your needs. 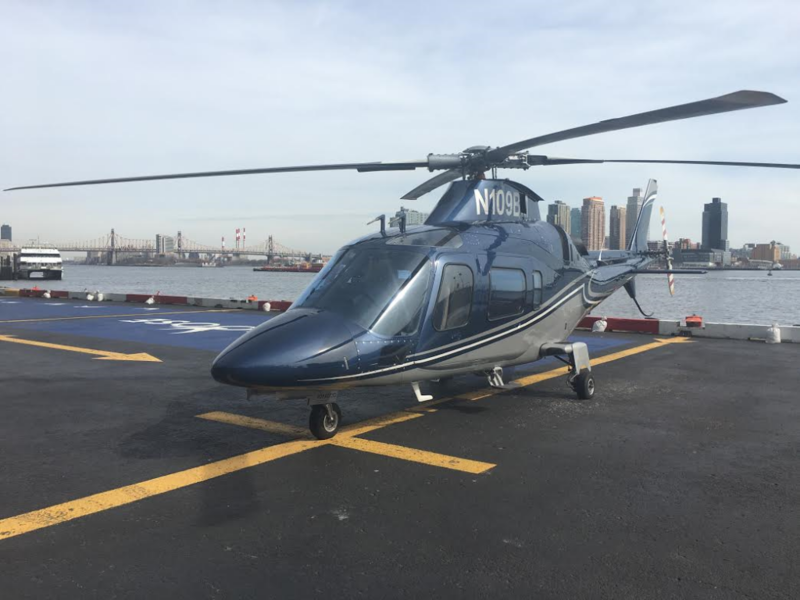 We most frequently fly in and around New York City, Philadelphia, Atlantic City, the Poconos, Baltimore, The Hamptons, Montauk, Fishers Island, Block Island, Nantucket, Martha’s Vineyard, Connecticut, Ocean City Maryland, Vermont, Washington DC and almost any other place you may have in mind. We also offer reliable and fast Helicopters for Commercial Airport Pick-up and Transfer Services. You may often see us at a few of these International Airports: Newark Airport, JKF, LaGuardia and Philadelphia Airport. Our Charter Pilots are very professional and often work with many Corporate Clients and private families. Please contact us for availability, aircraft options, additional photos, references and rates.